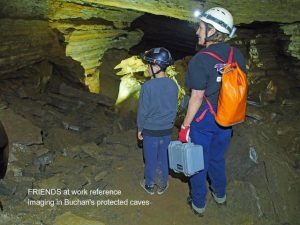 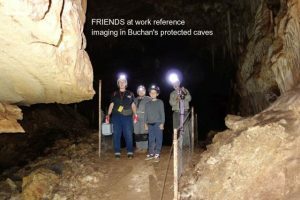 Daryl Carr recently led a team into the caves at Buchan to make a photo record of some of the caves. 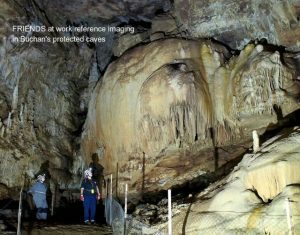 The VSA & FOBCR have combined on a project to Image the Great Chambers of Buchan caves, To date we have dealt with imaging the chambers in 3 of the major Buchan caves. 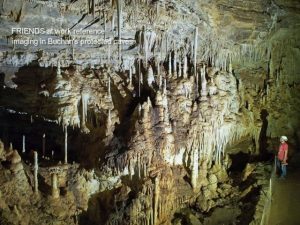 Another 12 months should see another 5 or so caves visited – so keep in the loop.